The question of, What is perspective drawing? can be summed up as making things seem smaller as they go farther away. It’s mimicking the way our eyes see images, and putting those images on a flat piece of paper. Transforming an image that is miles wide onto an 8×10 piece of paper using scale, depth, space, and vanishing points are all part of using the different types of perspective in art. Uses of perspective drawing are found in architecture, interior design, landscaping, and comic books. An example of one-point perspective is seeing a road disappearing into the distance. A two-point perspective is standing in front of a corner and seeing an alley to the left and another to the right. A three-point perspective is seeing the left side, right side, and top or bottom of an object or place. Learning how to apply these different types of perspective in art is a challenging task, but very rewarding. 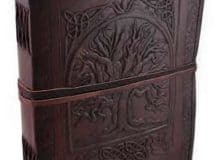 If you want to learn on your own or just need a reliable reference tool, owning a comprehensive guidebook is a smart move. The best way to explain perspective drawing to someone who’s not familiar with it is to show them. Along with explanatory text, this book is teeming with illustrations. Graphic examples present the different types of perspective in art to give you a firm understanding of the techniques. Important principles and techniques are taught step-by-step for each illustration. Using geometric tools like circles, squares, and curves, you’ll see how to create different types of perspective in art work that you can be proud of. Enjoyed by both beginners and experts, students of art, interior design, and architecture love this book. An included appendix provides a four-step breakdown of slopes, elevation, and more. Supplementary videos take learning a step beyond. 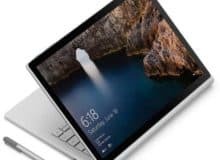 Watch the techniques discussed for an even deeper understanding. 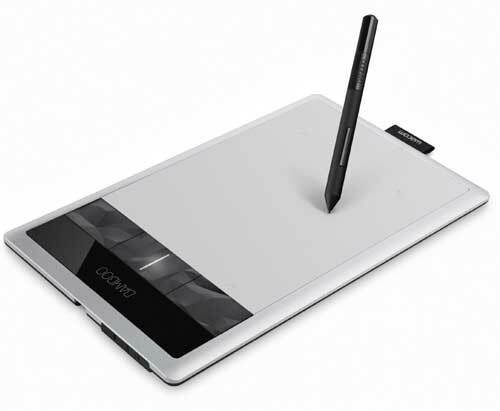 With a multitude of uses of perspective drawing, students can reap the benefits of learning these techniques. Have you ever walked past a beautiful building and wished you could draw it? 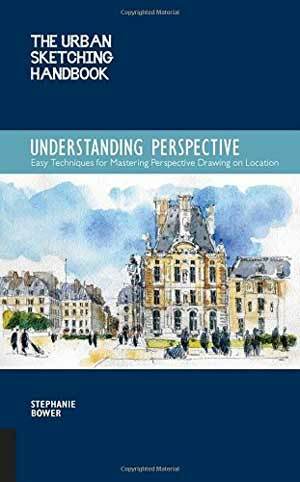 This book uses basic simple steps to explain perspective drawing concepts for on-site sketching. Learn how to transfer a tall angled building and shift it to a flat piece of paper (without losing its beauty) as you stand in front of it. Buildings drawn in perspective are reduced to simple shapes. Layers are added in subsequent steps. Add finishing details, color, and tone, and you’re done. Terminology, spatial principles, layering, and different types of perspective in art are explored. No fluff and confusion in the text. Clear and concise language is used to explain concepts and techniques. 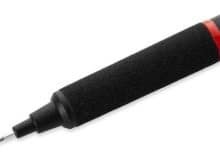 Throw it in your bag, and take it with you for spontaneous perspective drawing opportunities. Attention all comics! How can you draw a realistic world from imagination? Most books teach how to draw things you can see and are familiar with. But how can you create people, environments, and buildings drawn in perspective for a comic book? This book covers the fundamentals of basic perspective drawing and then provides tips and tools to transform them into complex scenes. Step-by-step demos and full-color images elaborate not only on 1-point perspective drawings, but also how to master two- and three-point perspective. Four- and five-point curvilinear perspective gets you in the trenches for really beefing up your comics. Instead of using standard shapes like squares and circles, this book will explain perspective drawing for creating cylinders, cars, and even people+. Comic scenes may require unusual angles or strange interior shots. 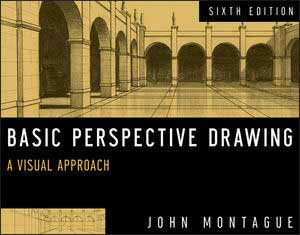 This book details how and where perspective drawing works and where it doesn’t. Authored by a comic, this book is tailored to techniques and shortcuts for equipping other comics with the right tools. How do you create depth and scale on a flat surface? Twenty-five demonstrations take you step-by-step to show you. Start with the basics concepts and theories. Then move on to more complex types of perspective in art like slopes, cylinders, tilts, and circles. There’s plenty of practice to get you familiar with 1-point perspective drawings. After that, two- and three-point perspective is discussed and demonstrated. Animals, people, room interiors, cars, and landscapes are part of what you’ll practice drawing after reading this book. Once you’re comfortable with a technique, learn a practical shortcut. Chapter reviews help to test your knowledge and comprehension. Before long, you’ll be a pro in 1-point perspective drawing. Challenge yourself and move on to more complex pieces that involve 2-point perspective drawing. Artists of all levels can find this book useful. 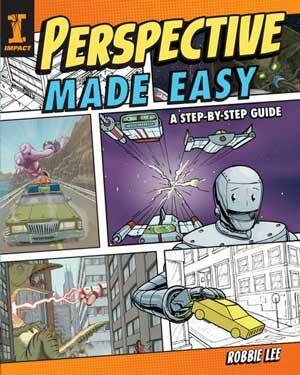 It’s a great learning tool to explain perspective drawing while using a fun comic book approach. Learning the basics of what a horizon line is and what vanishing points are, this book starts off simple. It steadily progresses towards the more complex ideas of stairs, reflections, and how to draw a road going into the distance. The focus is not only to explain perspective drawing concepts, but how to make your art look realistic and appealing. Lessons are clear and understandable using text and illustrations. Theories discussed apply to pencil drawings as well as acrylic, oil, and watercolor painting. A technique is taught the proper way accompanied by a time-saving shortcut. 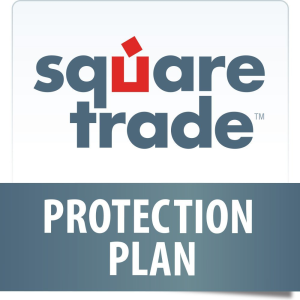 The author includes tips and tricks based on personal experience. Creating depth, scale, and linear perspective in art converge in one essential guidebook. What is perspective drawing – which best rated guide book is for you? There are various ways to learn the different types of perspective in art. 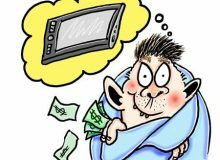 Before taking a class that costs money you may not have, try learning on your own. 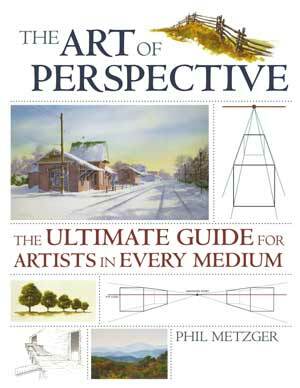 If you plan on applying perspective art to more than just pencil drawings, try the The Art of Perspective: The Ultimate Guide for Artists in Every Medium. Learn it, draw it, and then paint it. 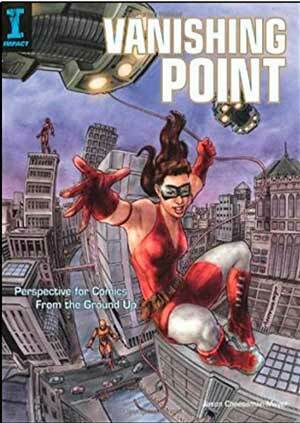 Or if you are an aspiring comic artist, try the Vanishing Point: Perspective for Comics from the Ground Up. 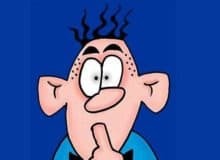 Written by a comic for comics, successful paths and roadblocks are pointed out. 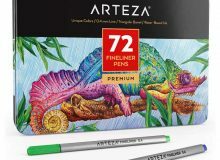 Fantastic worlds and fictional people come to life on your sketch pad when you put these instructions to use. Choose a book that covers the different types of perspective in art that are your passion. 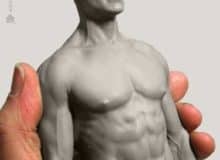 Read it, practice the techniques, and start creating some beautiful and realistic artwork.